After a night out on the town, some would say, nothing on earth compares to a big, fat, greasy souvlaki. Fitzroy’s Brunswick street is home to some of Melbourne’s best venues, for an evening out and the subsequent 4 am souvlaki that follows. Four shops near the corner of Brunswick and Johnson Streets dominate Fitzroy’s souvlaki game, each bringing a special style and flavour to one of the world’s most loved hangover cures. At the Yarra Reporter, we have selflessly sacrificed our Saturday morning to talk to locals and comprehensively taste test each souvlaki to answer once and for all which is best! Lambs on Brunswick, located at 314 Brunswick Street, serves your traditional, no frills souvlaki with a choice of home made sauces. Richmond local and late night souvlaki enthusiast Lucas Anderson said Lambs on Brunswick is your best bet for a late night feed. “My only issue with lambs is that sometimes I find they char their meat slightly too much,” Lucas said. Of the four shops on Brunswick street, Lambs sits right in the middle value wise with a souvlaki starting at $11. The Real Greek Souvlaki at 315 Brunswick Street offers a slightly more upmarket souvlaki, as well as an array of moreish sweets and treats including homemade baklava and kataifi. The Real Greek Souvlaki is slightly more expensive than Lambs with standard souvlaki’s starting at $12. 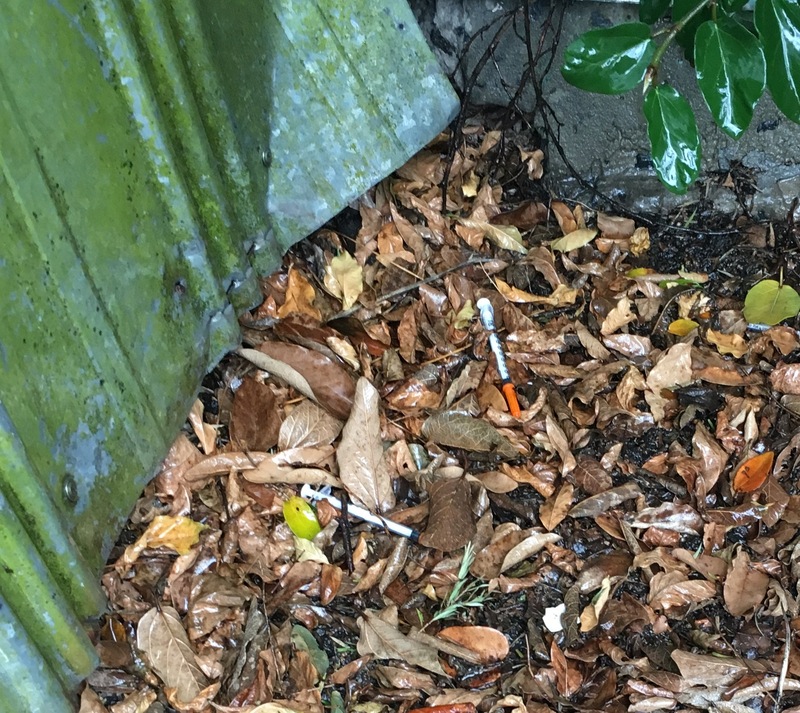 However, Fitzroy locals Jacob Friest and Andrea Crocco believe the one dollar premium is entirely justified. “Out of the four, Real Greek is the place to go,” they said. 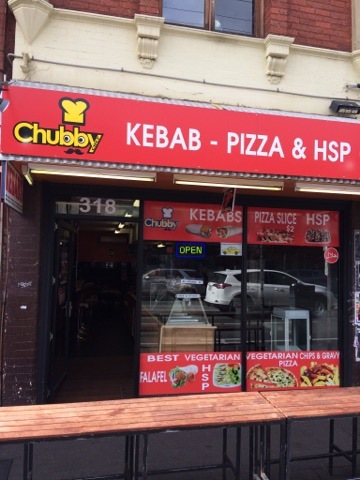 Chubbys Kebab, Pizza and HSP might be the best value on Brunswick Street, with the going rate for a souvlaki at a measly $9.50, but regular Chubbys’ customer and Fitzroy local Adam Crew said that there’s a clear reason the souvlakis are the cheapest on the strip. “In saying that I think they have the best bread on the strip, particularly the Turkish bread,” Adam said. Souvlaki King at 311 Brunswick Street also serves souvlaki’s starting at $11, however locals know that this isn’t value-for-money. Lucas Anderson said that of the four shops on the strip, Souvlaki King is easily the most forgettable. 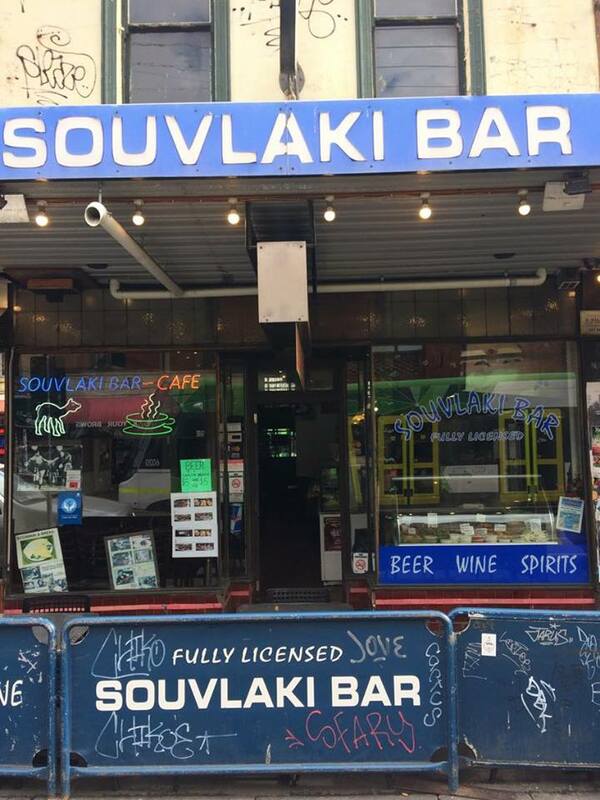 “Souvlaki King is alright, but it’s not the first place I would be going, in fact it’s probably the fourth,” Lucas said. All four souvlaki shops on Brunswick Street are open until 5 am, so if you’re ever feeling so hangry you could ‘squirrel grip’ your brother we at The Yarra Reporter would recommend The Real Greek Souvlaki. Residents Yarra wide will soon have access to subsidised solar panels through the Yarra Energy Foundation’s ‘Solar Bulk Buy’ program. 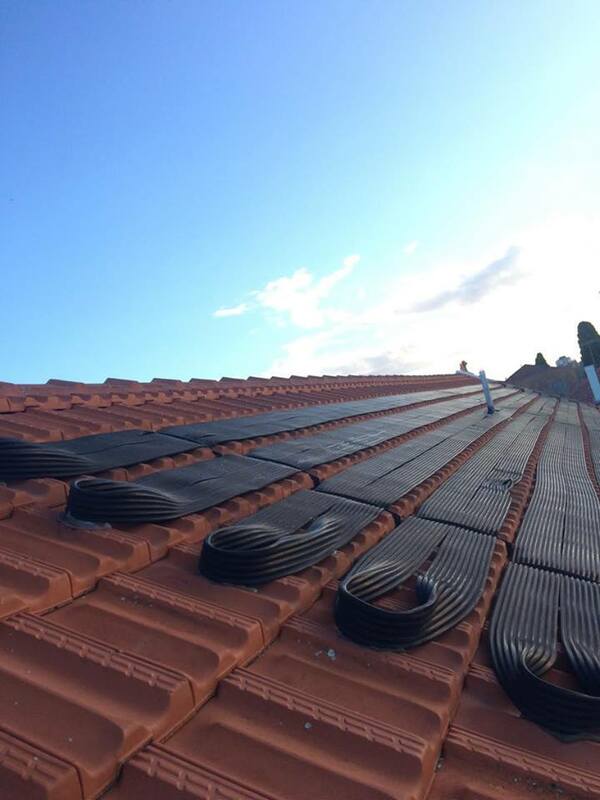 The program’s expansion comes after a successful trial in the neighbouring suburb of Richmond where there were more than 300 expressions of interest and solar capacity within the suburb increased by 10-12%. The bulk buy gives residents access to market leading rates by aggregating suburbs of people and making a single discounted bulk purchase. Yarra Energy Foundation acting chief executive Dean Kline said the program’s expansion will make solar power more accessible and affordable. “This process makes it easy for households to make the move towards solar power because we organise everything from finding quality manufacturers, to overseeing installation and even project managing if required,” Mr. Kline said. Solar powered panels installed as part of the program are predicted to have paid for themselves after five to eight years and PV systems are guaranteed for at least 25 years. Saint Marys House of Welcome in Fitzroy received an eight kilowatt (Kw) solar PV system last September and business manager Kathy Hogarty said the donation makes a huge difference to their bottom line. 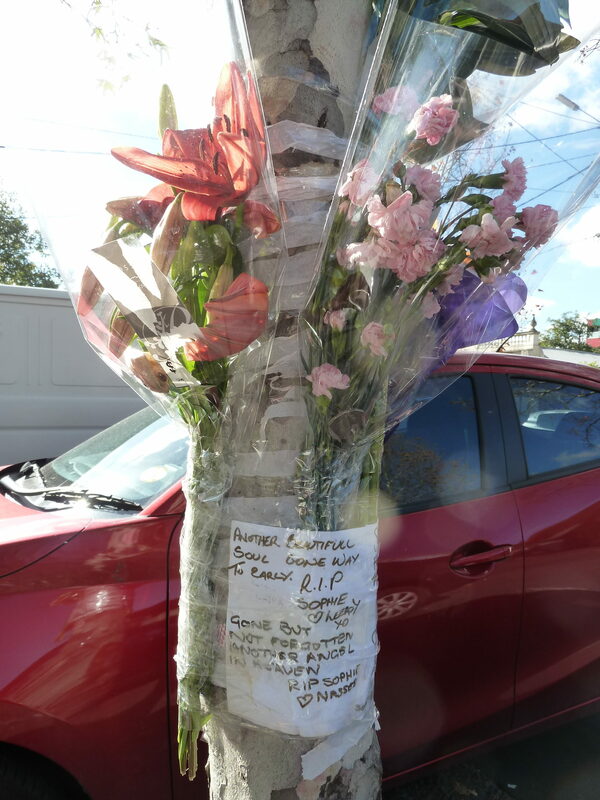 “The installation itself was quite seamless and a sideline to that it brought a level of awareness both to our organisation and the community at large where by people consciously thought about their own energy use,” Mrs. Hogarty said. Doctor Jacek Jasieniak Monash university’s director of Energy Materials & Systems Institute said solar power is the most viable renewable energy option for those living in metropolitan areas. “While it is unlikely that typical metropolitan houses will be able to go off grid, there is no impediment for local generation on a smaller scale that is used, passed back to the grid, or stored in a local energy storage system,” Dr. Jasieniak said. Registrations for the Yarra Energy Foundation’s solar bulk buy are expected to open early 2018, for more information click here.